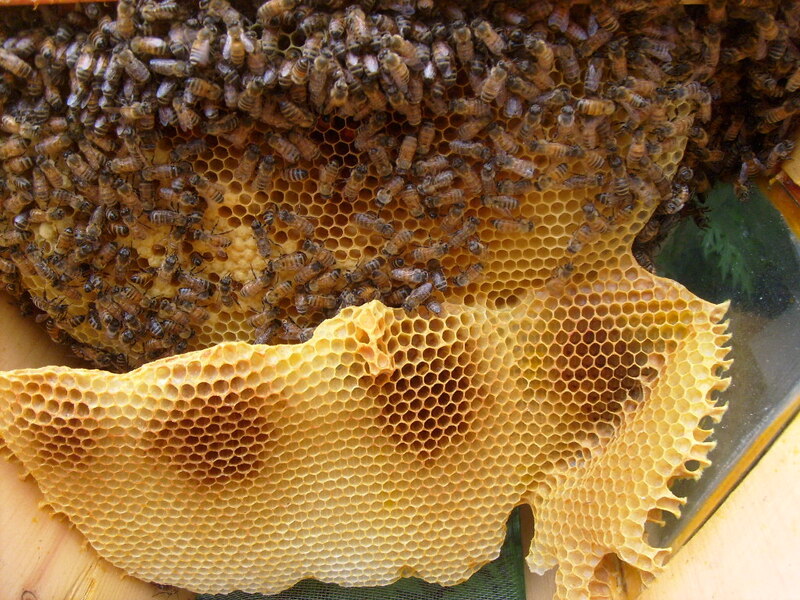 Skeps, baskets placed open-end-down, have been used to house bees for some 2000 years. 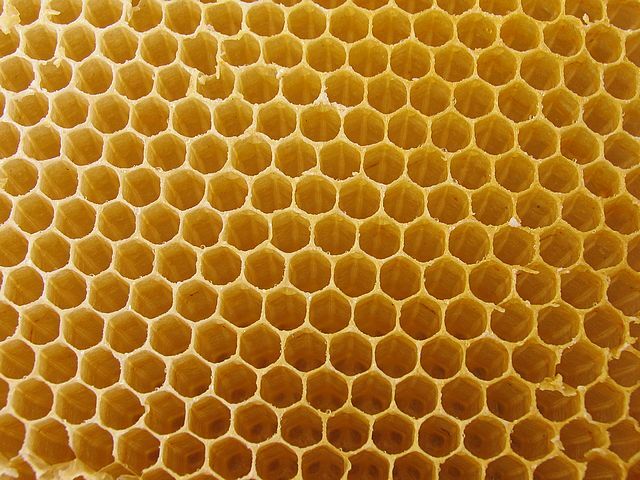 Initially they were made from wicker plastered with mud and dung but from the Middle Ages they were made of straw. 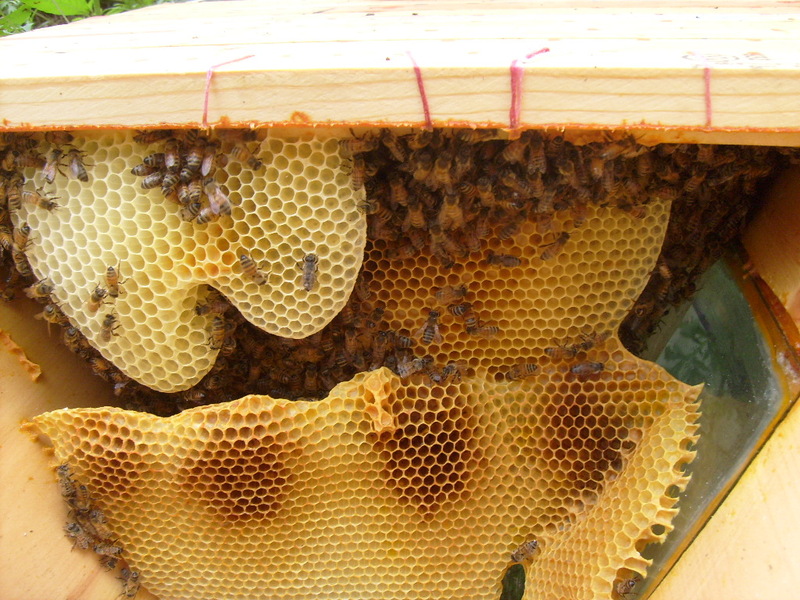 In northern and western Europe, skeps were made of coils of grass or straw. 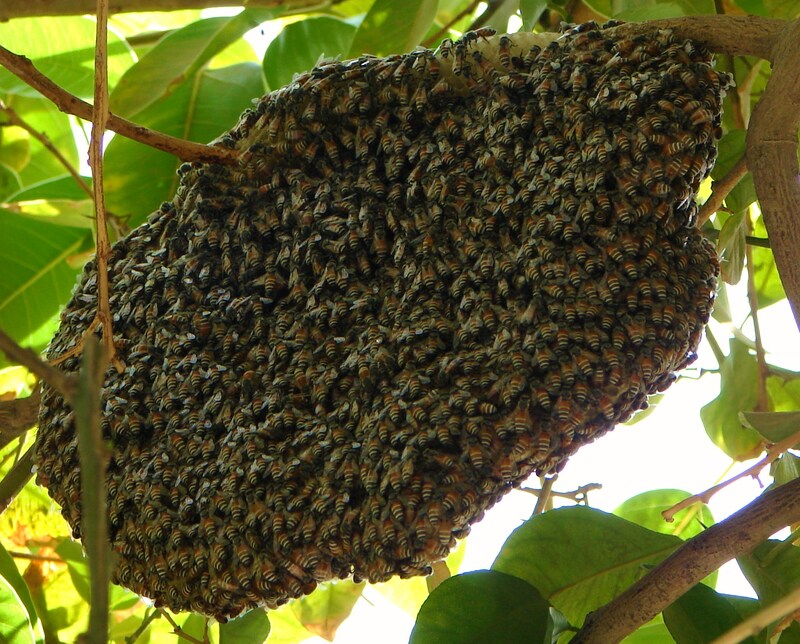 In its simplest form, there is a single entrance at the bottom of the skep. 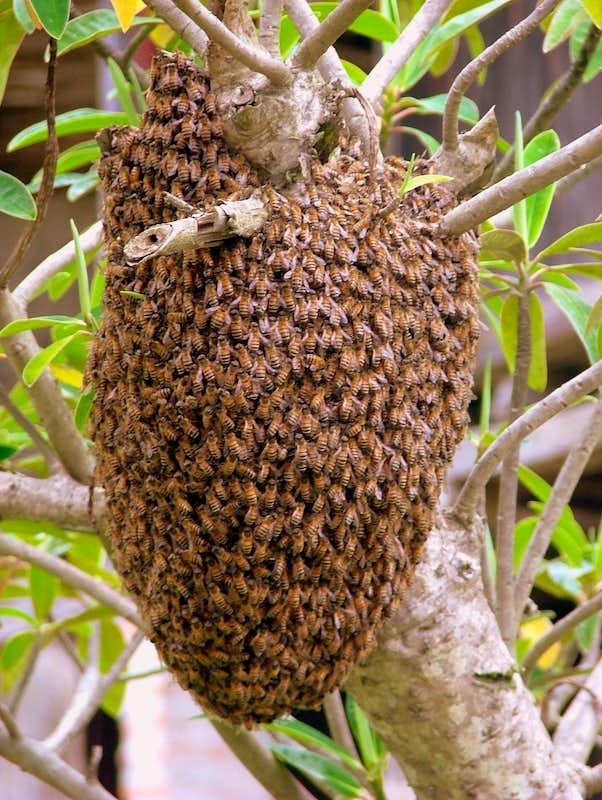 Again, there is no internal structure provided for the bees and the colony must produce its own honeycomb, which is attached to the inside of the skep. 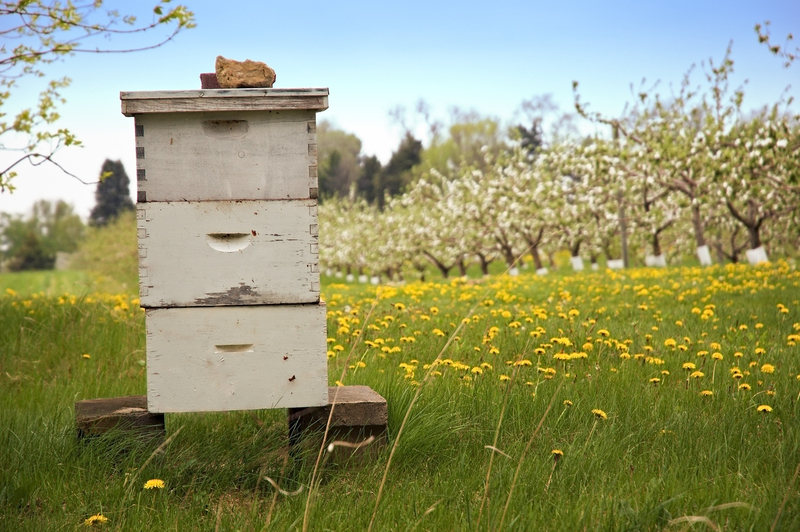 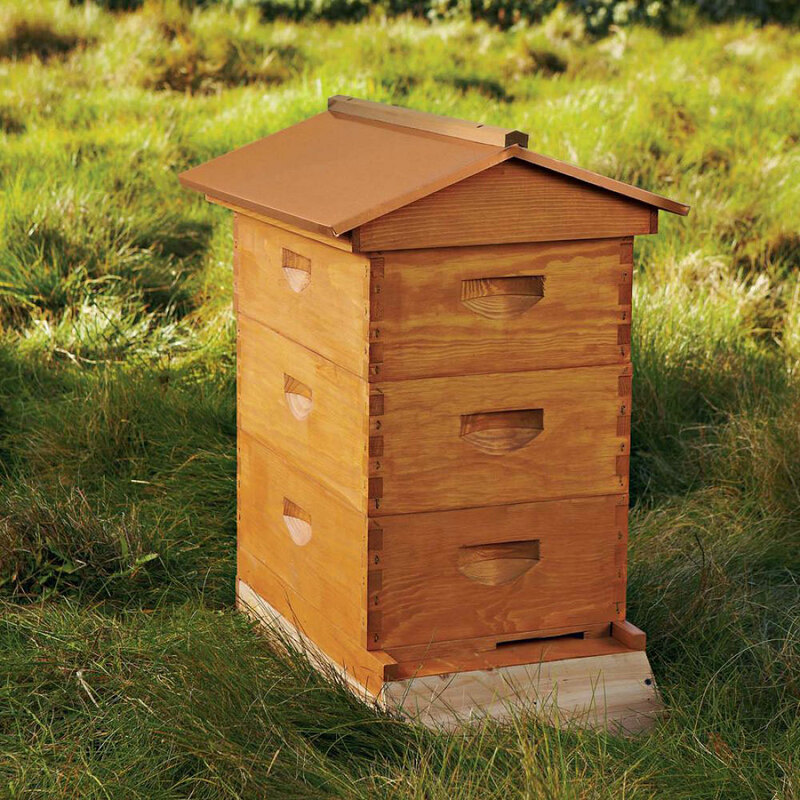 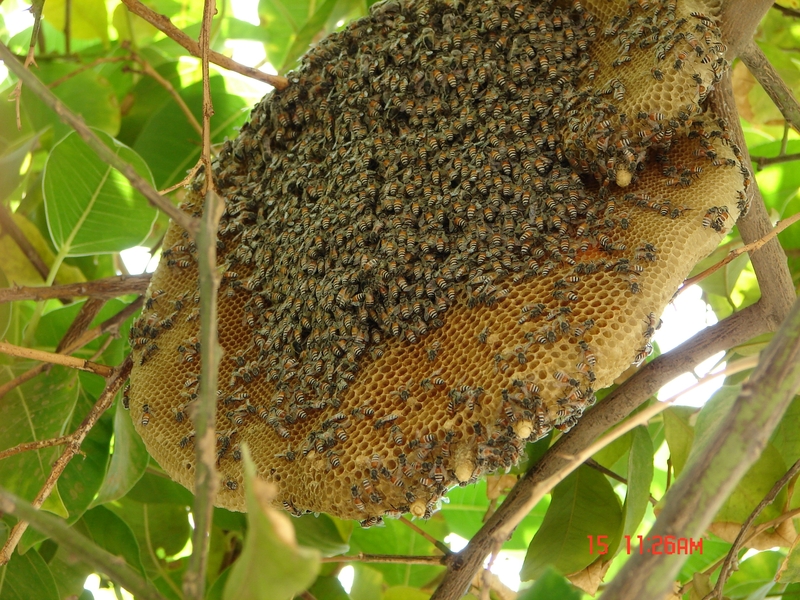 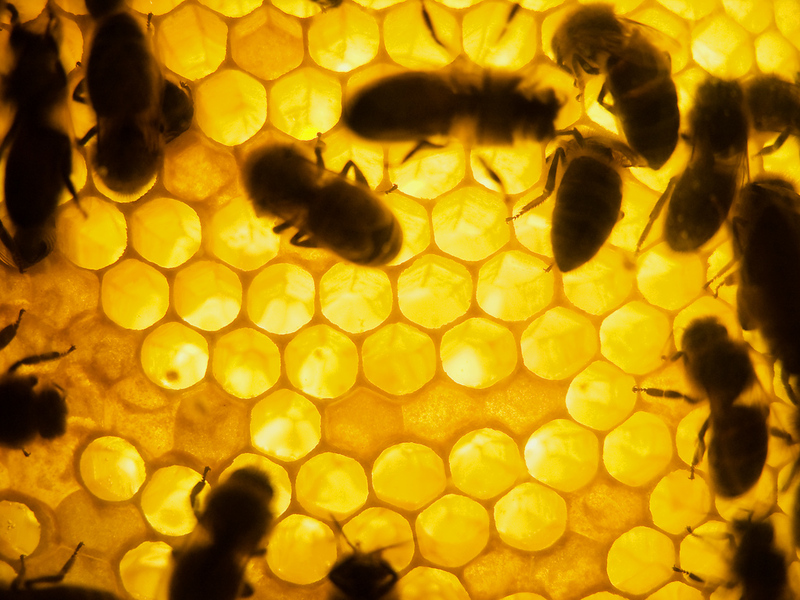 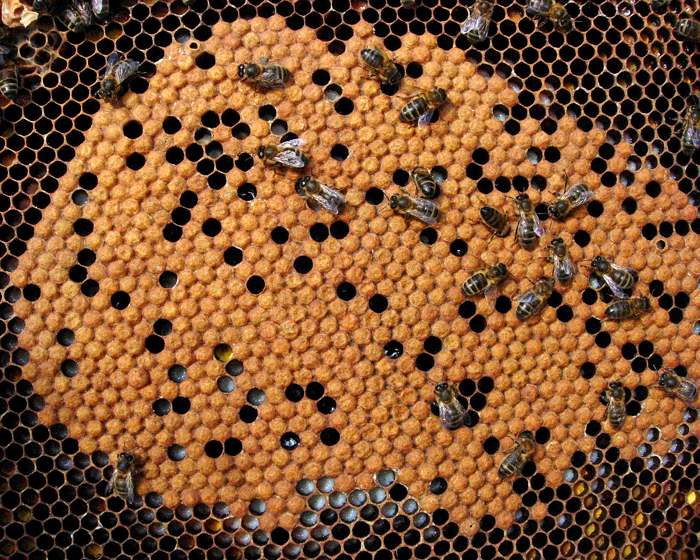 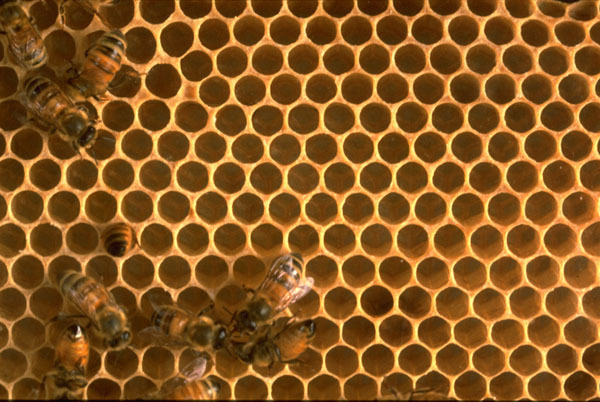 Skeps have two disadvantages; beekeepers cannot inspect the comb for diseases and pests, and honey removal is difficult and often results in the destruction of the entire colony. 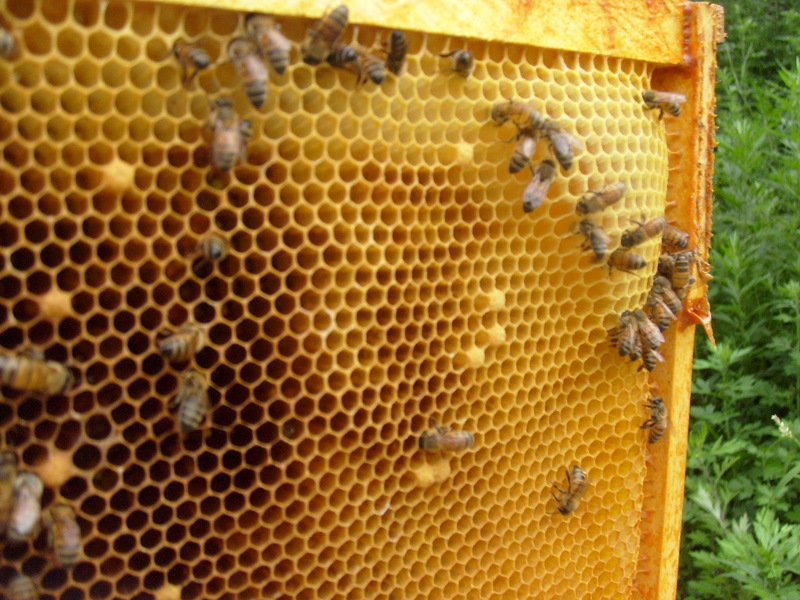 To get the honey beekeepers either drove the bees out of the skep or, by the use of a bottom extension called an eke or a top extension called a cap, sought to create comb with just honey in it. 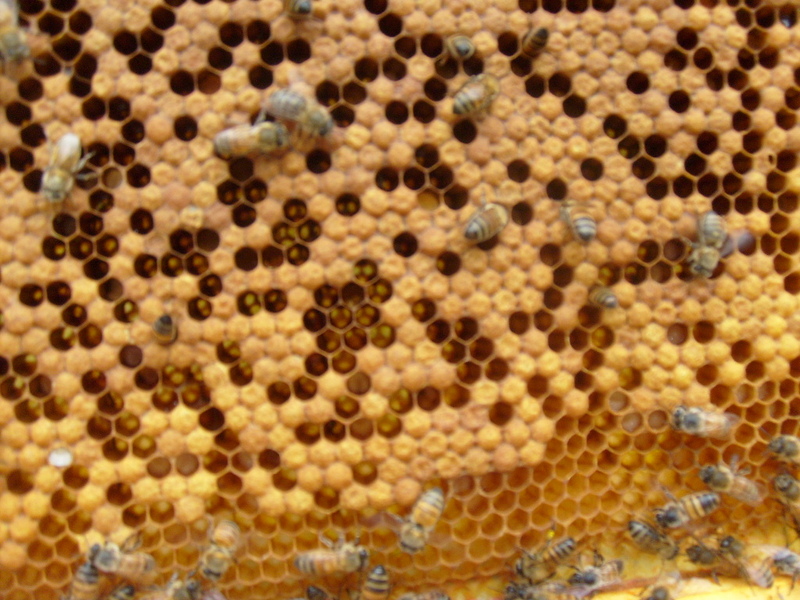 Quite often the bees were just killed, sometimes using lighted sulfur, to allow the honeycomb to be removed. 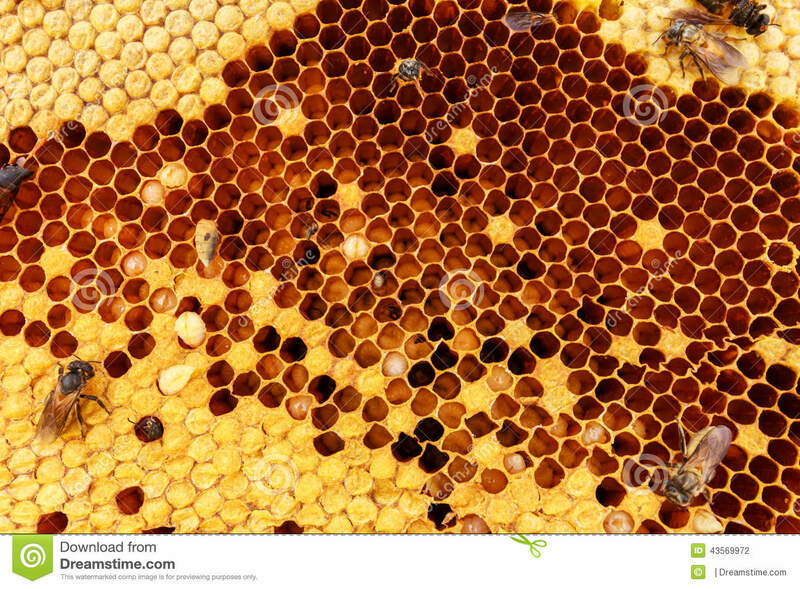 Skeps could also be squeezed in a vise to extract the honey. 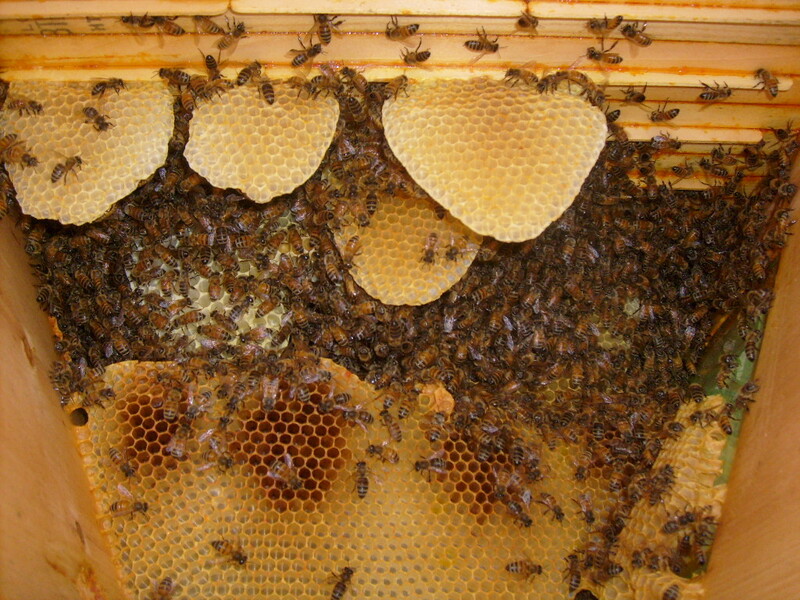 As of 1998, most US states prohibited the use of skeps because they cannot be inspected for disease and parasites.